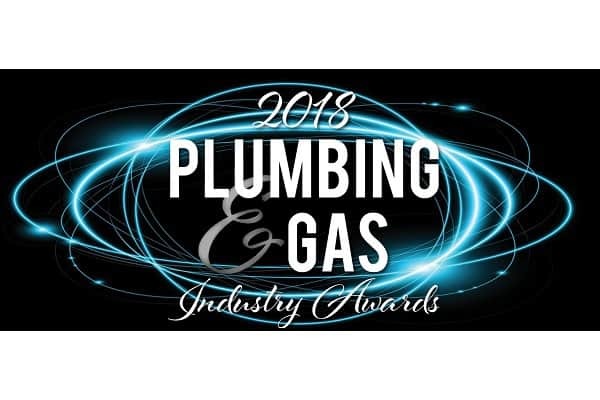 Master Plumbers’ Association of Queensland (MPAQ) has announced the finalists for the 2018 Plumbing and Gas Industry Awards, which recognise the diversity and excellence of plumbers from across Queensland. The awards, which are hosted by the MPAQ and sponsored by Tradelink, are now in their nineteenth year and celebrate individuals and companies that are leaders in the plumbing and gas industry. MPAQ executive director Penny Cornah has praised the growth of the program this year, with a large numbers of nominations submitted, and higher calibre of projects put forward. “Our industry continues to develop in leaps and bounds, with the level of competition in 2018 exceeding previous years,” says Penny. A presentation dinner will be held at the Brisbane Convention and Exhibition Centre on Friday 20 July 2018, with Seven News presenter Kendall Gilding acting as MC for the night, announcing the finalists and award recipients in the 17 categories. Specialist guests at the event will include the Minister for Housing and Public Works, Digital Technology and Sport the Hon. Mick de Brenni MP, the Shadow Minister for Housing and Public Works, Energy, Innovation and Digital Technology Michael Hart MP, Senator for Queensland Senator Anthony Chisholm, Plumbers Union Qld state secretary Gary O’Halloran, Queensland Building and Construction Commission commissioner Brett Bassett, and Building Industry and Policy at the Department of Housing and Public Works executive director Logan Timms. “It is so important that the Association acknowledges the exceptional work that plumbers, gasfitters and other industry individuals play by protecting the health and safety of the community,” says Penny.